A USB port is simply a slot in your tablet, where you can insert a cable to connect your drawing tablet with your computer, or any other device that supports USB interface. Some of these ports come with a number of benefits. • First, you can charge your tablet by connecting it to your computer or charger by a USB cable through this port. • You can also use your USB port for a cable connection between your drawing tablet and other USB interface devices for data transfer. • Again, you can print your files directly from your tablet by connecting it to the printer through a USB cable, thanks to the USB port. • Further, you can connect your tablet to USB thumb drive, USB mouse, USB keyboard or any other devices that support USB connectivity and are compatible with your tablet. There are some differences when it comes to these ports. Some drawing tablets come with USB micro ports while others have full USB ports. Most micro USB ports feature on sleek tablets, apparently being tailored to suit the size of the tablet. However, their transfer speed is similar to the one for full USB (2.0) ports. Full USB ports come in 2.0, and a larger 3.0, with the latter being faster, but it is rare in the market for now. If your tablet is configured with the mini USB port, you do not have anything to worry about. You can do something to fix this quite easy. Sacrifice a few dollars to get an On-The-Go (OTG) cable; the benefits that come with this cable are worth the little extra cost. Most probably, you want to advance that insufficient mini USB port on your tablet to a more functional full-size USB port. An OTG is all you need to make this real. This cable acts more or less like the USB cable, only that it converts, or you could say upgrades the functioning of your mini USB port to a satisfactory high-level full-size port. However, do not be disappointed if your tablet does not work with this cable as you expected. Not all tablets do. This is not as complicated as it may seem. You see, this is not about any software issues, it is rather hardware related. Some of the tablets with USB Ports in the market only have USB ports synchronized for charging the device only and not for data transfer. This is not so popular. though, some of the lower end tablets manufacturers incorporate this feature in such a way. There is a number of drawing tablets with USB ports, conveniently available, and their advantages surpass your imagination. Even if you are a hobbyist or an amateur graphic artist just getting started, Wacom drawing tablets have something for you. The necessity for tablet-computer connectivity and compatibility is growing by the day. Here is where the Wacom drawing tablets with USB ports come in. Here are some of Wacom’s best sellers that will keep you drawing all day long. 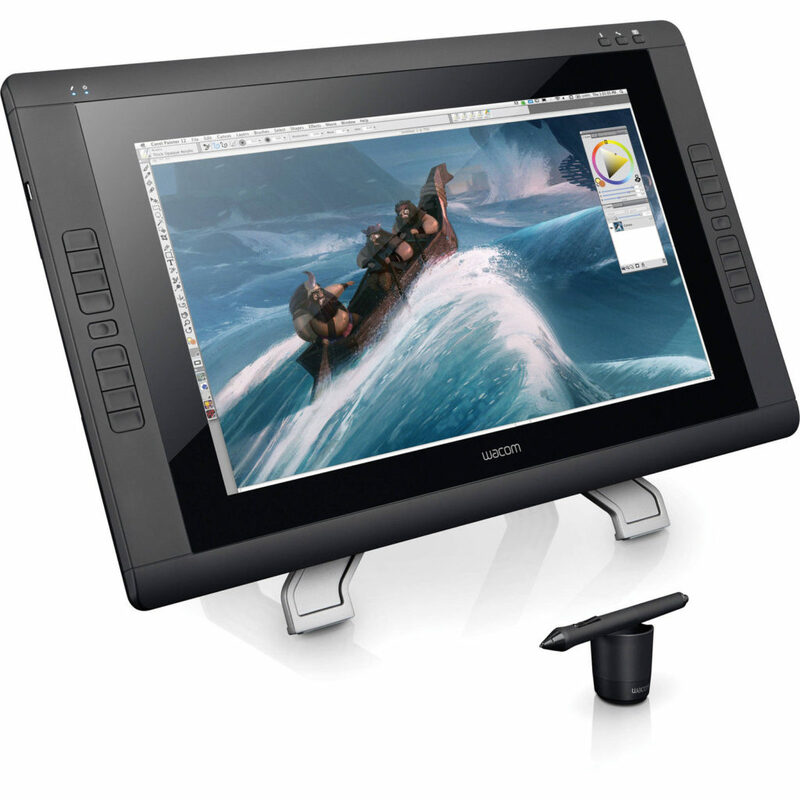 If you are new to the world of graphic art, you can do well with some brands from Wacom as well. • The Intuos Draw is always a good way to get started. It’s priced well and is a great quality Tablet. 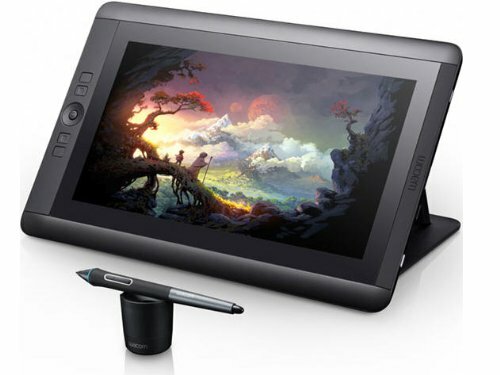 • And the Intuos art, which is another great piece for beginners as well as average graphic artists. Let’s go shopping and get you the perfect tablet for You. 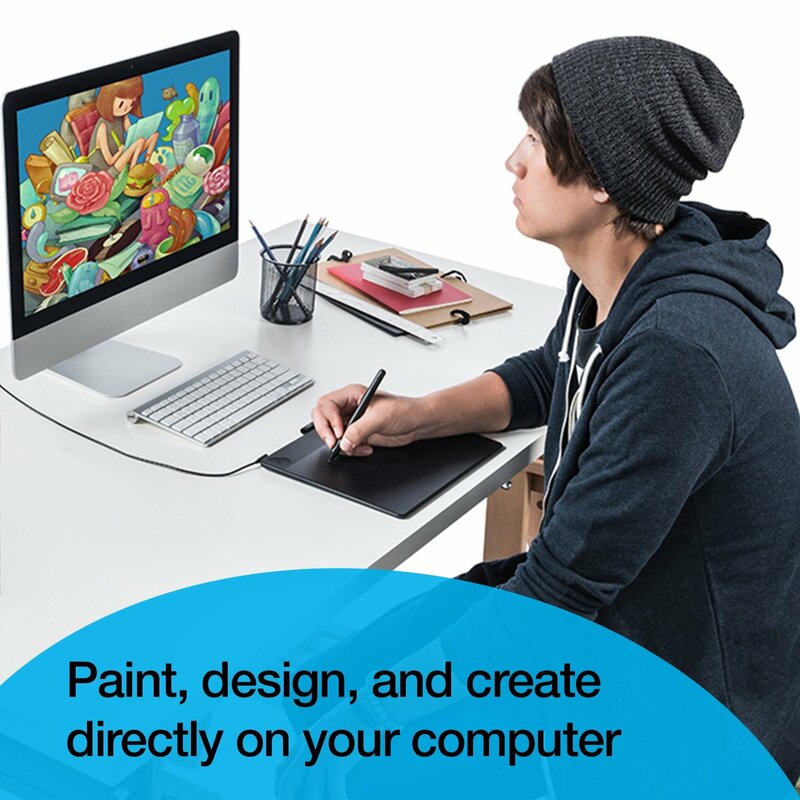 The one Best Drawing Tablet that will help bring out the creativity in you. 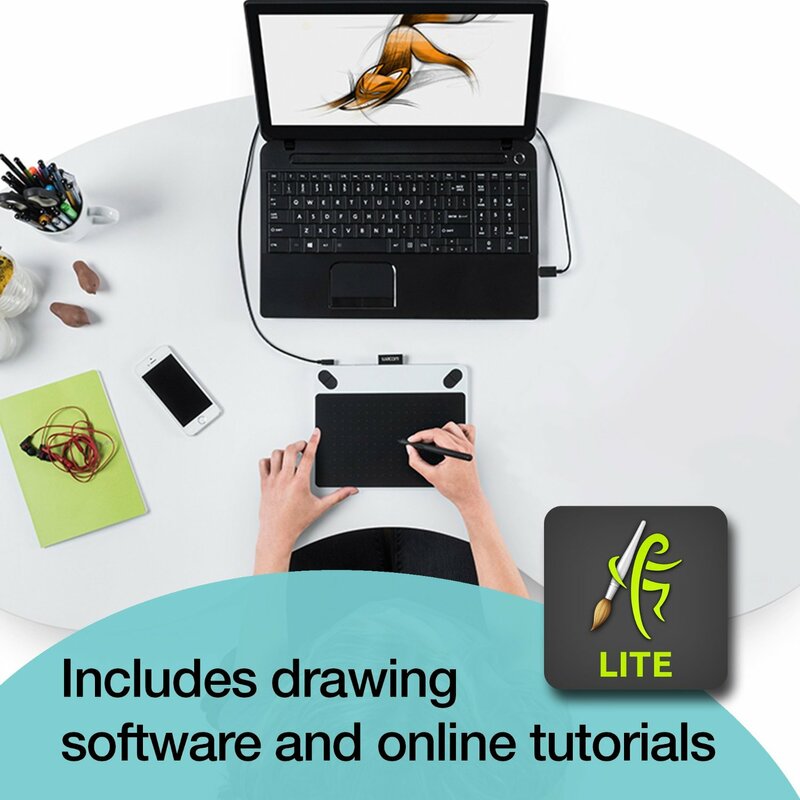 This is yet another ideal graphic tablet for drawing and sketching as well as editing pictures or any part of your graphic artwork. Adesso Cyber Tablet works great with Windows 7/ 8/ 10/ Vista/ XP/ 2000, to mention a few. 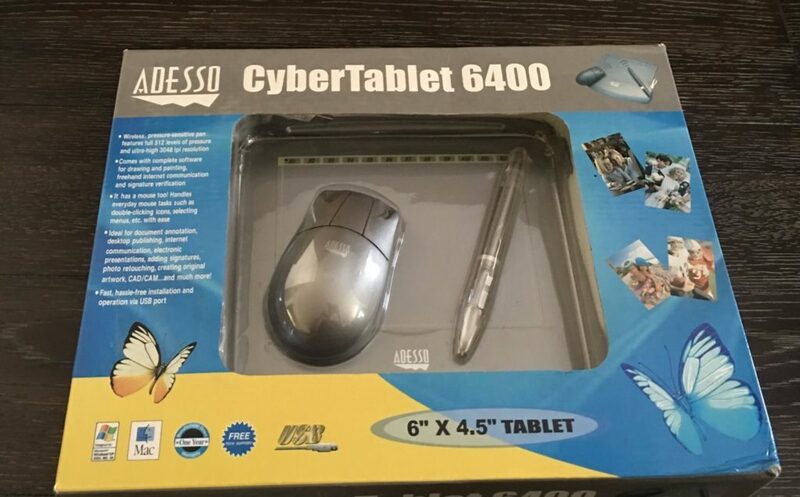 The Adesso Cyber Tablet 6400 operates primarily on USB interface, which gives you a great connectivity of the device to your computer. The USB feature in Adesso leaves no need for a separate power adapter. Further, this device’s package comes with a USB cable, saving you any unnecessary additional costs on this important cable. If you want to take your imagination to another level, then Huion drawing tablet with USB port is the piece for you. Huion’s USB interface keeps your tablet working on MAC and Windows 7/ 8/ windows 10 on your computer. This tablet also comes with a USB cable as one of the items in its package. These are just some of drawing tablets with USB Ports; there are also many others with the same application, which you can go for as well. The bottom line is that with the USB port feature onboard, despite whichever tablet you are using. your connectivity issues should no longer be a challenge. Not all tablets support USB port interface. The few tablets that do have this feature are outstanding and deliver more than the ordinary. 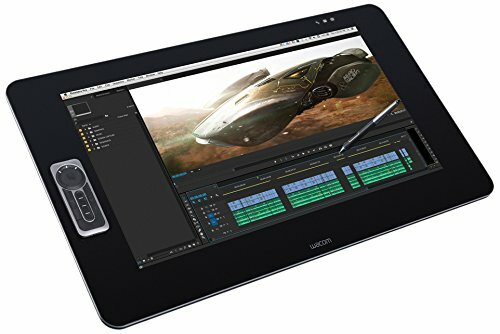 Whether you do graphic art for professional editing or drawing, or just a hobby, you will want to have the best connection for your drawing tablet and computer. The disappointment that comes with unreliable connectivity between these devices is never one of the best experiences you want to have . Avoiding this is easy when you have your drawing tablets with USB ports to cover your connectivity needs. With all said, I think making the right choice cannot be any easier.